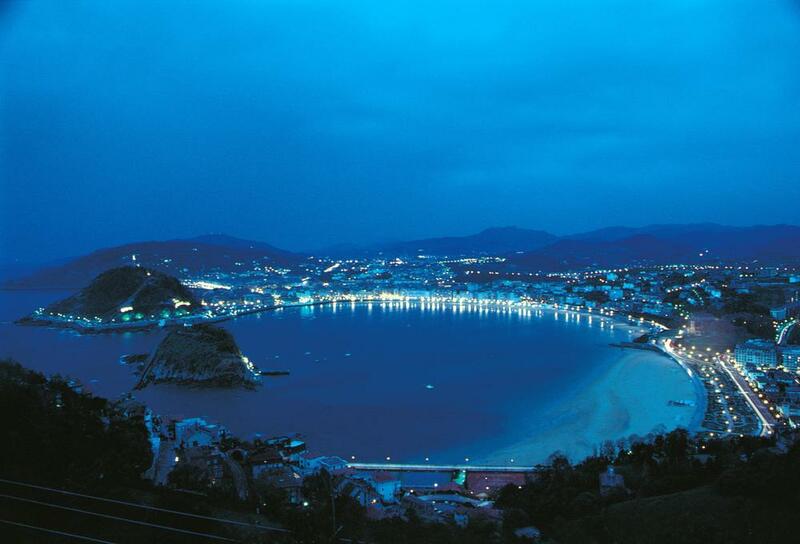 San Sebastián, Bilbao, Getaria, and the Basque Rioja bring to mind people reverent of traditions, connoisseurs of great food and wine–many say without par in Spain–and beautiful landscapes. Like the Basque Country, Basque cuisine has two faces: traditional ingredients and recipes alongside innovative, modern fare, notably found in the many Michelin-starred restaurants in San Sebastián and Bilbao. Not unlike the cuisine, the Basque Country embodies an exciting juxtaposition of the traditional and the modern. And amazingly the region marries the two sides seamlessly. Traveling in the Basque Country can revolve around cities, hotels and experiences of the highest luxury, private one-on-one experiences with local artists, chefs, food producers, historians, architects and winemakers, the finest dining and the most luxurious hotels. Or traveling there can immerse you in rural life, traditional food, boutique wineries and unspoiled nature. Regardless of your travel style, you will be immersed in Basqueness while in the company of people passionate about what they do and where they live. Our great friends–guides, winemakers, artisan producers, writers, chefs, architects and painters–will show you the Basque Country from their perspectives. Through guided experiences and immersion in the ways of life here, you will come to know the Basque Country– the land, the culture, the people– as travelers rarely do. The Basque Country concentrates sensations. Green hills speckled with caseríos (traditional farmhouses), a stunningly beautiful coastline, arguably the best food in Spain, an ancient language (Euskera) and deep cultural roots define the region. The Basque Country embodies excellence and dedication, skillfully balancing tradition and quality. Perhaps best embodied in Chef Victor Arguinzoniz of Asador Etxebarri (#10 on World's Best Restaurant list), who skillfully prepares all manner of dishes on a series of grills hand-forged by him in the village he was born in. Traditional in the Basque Country, here the ancient technique of grilling is elevated to world-class art. Visit the Basque Country for scenic coastlines dotted with Basque fishing villages, the luxury and charm of San Sebastián, the stunning modernity of Bilbao, tiny mountain villages, and the best wines in the Rioja Alavesa. Everyone who has visited the Basque country longs to return; it is a blessed land.